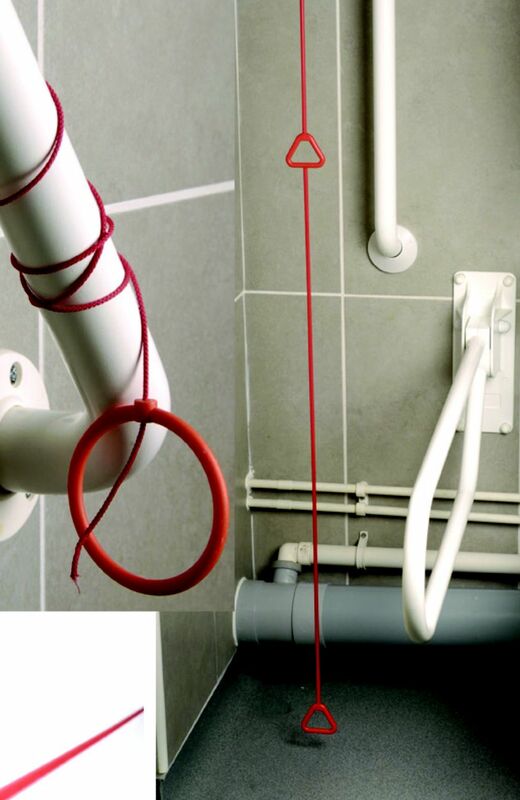 Red Pull cord protector, for Infection Control. 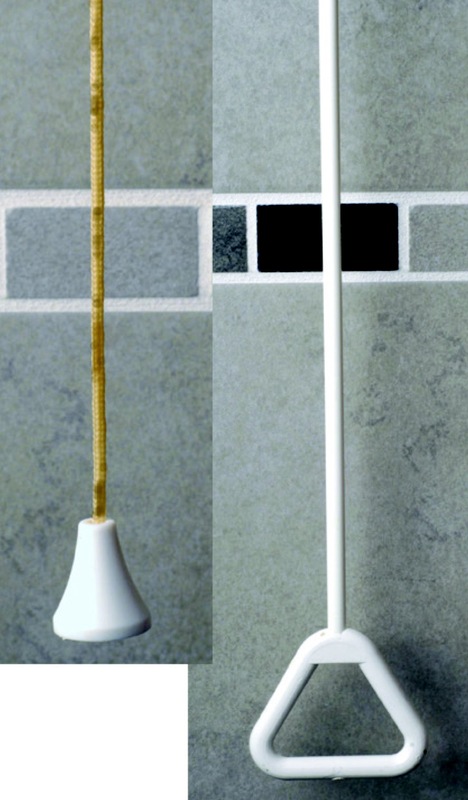 Those impossible to clean cords are a thing of the past with this product. Simply with clean the plastic covers with any of the usual chemicals you use.